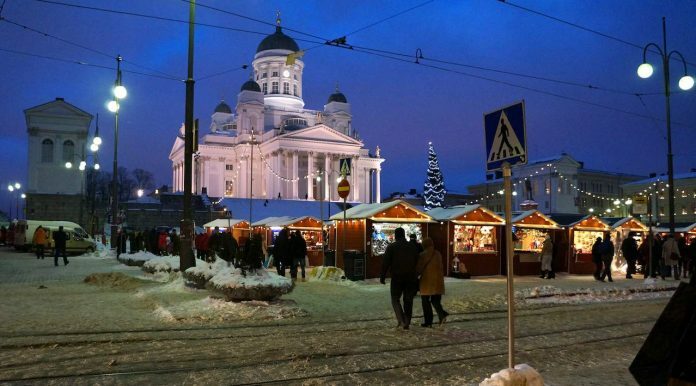 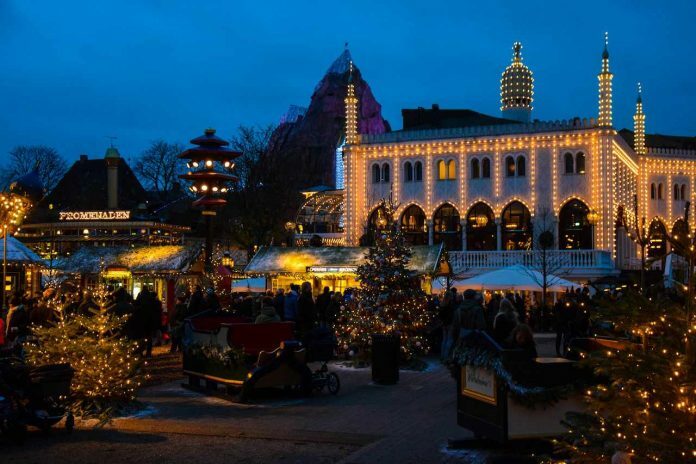 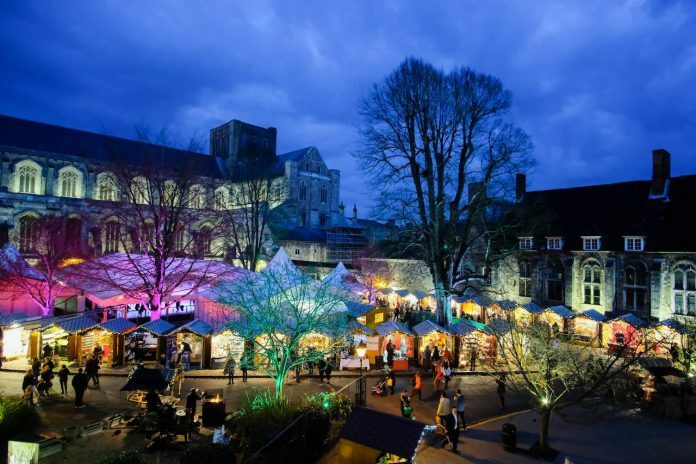 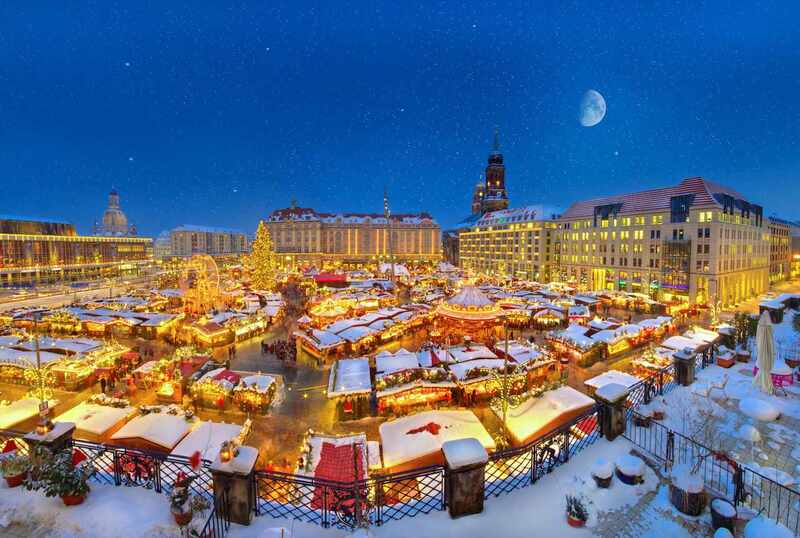 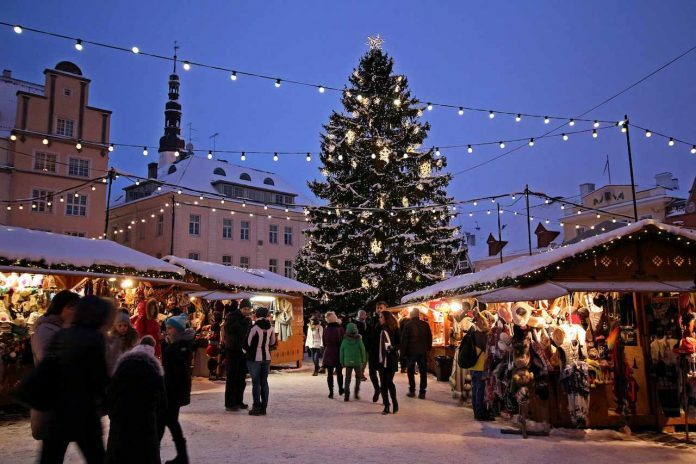 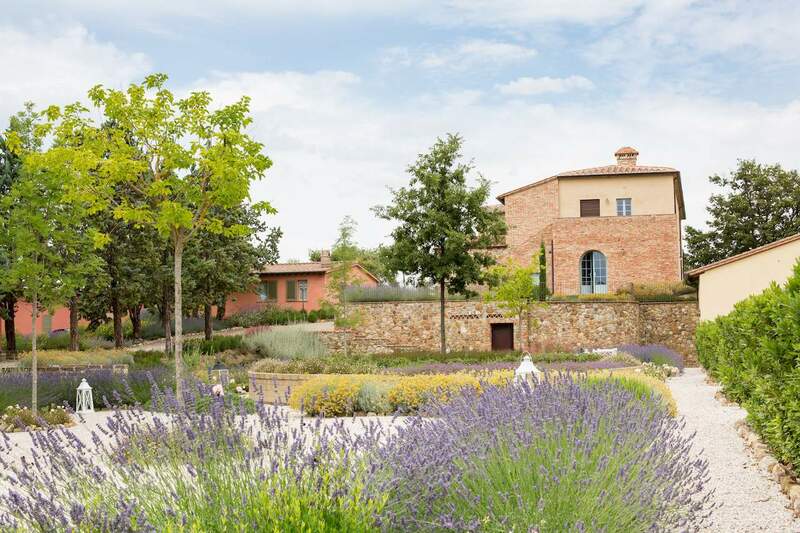 Get into the festive cheer, have a glass of mulled wine and organise a short break at one of these European Christmas markets. 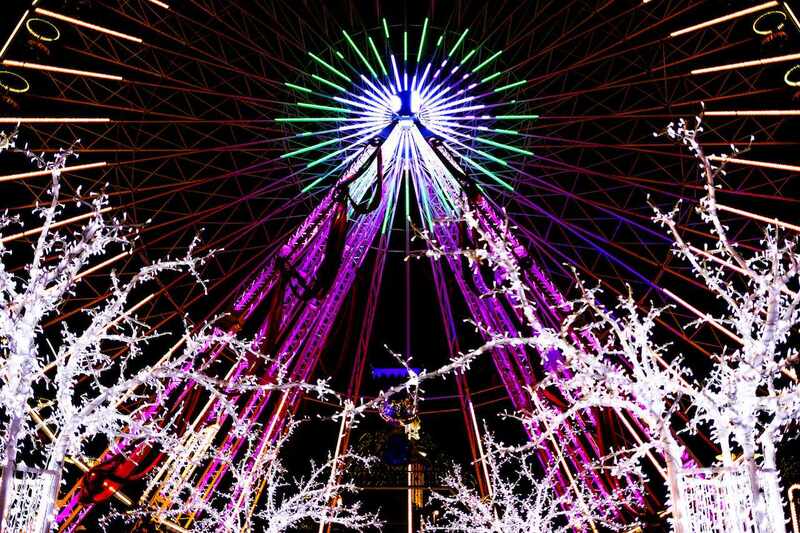 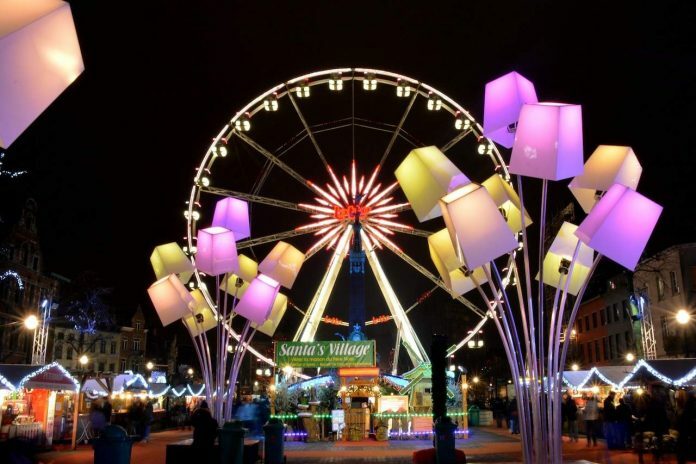 In the run-up to Christmas, Lille dazzles with colours and lights. 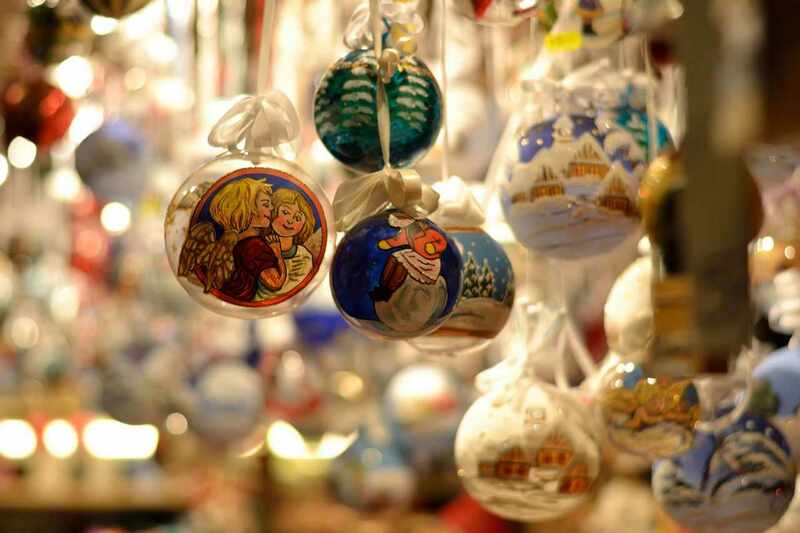 Ninety wooden chalet style stalls grace Place Rihour, roasting chestnuts and selling jewellery, toys and gifts. 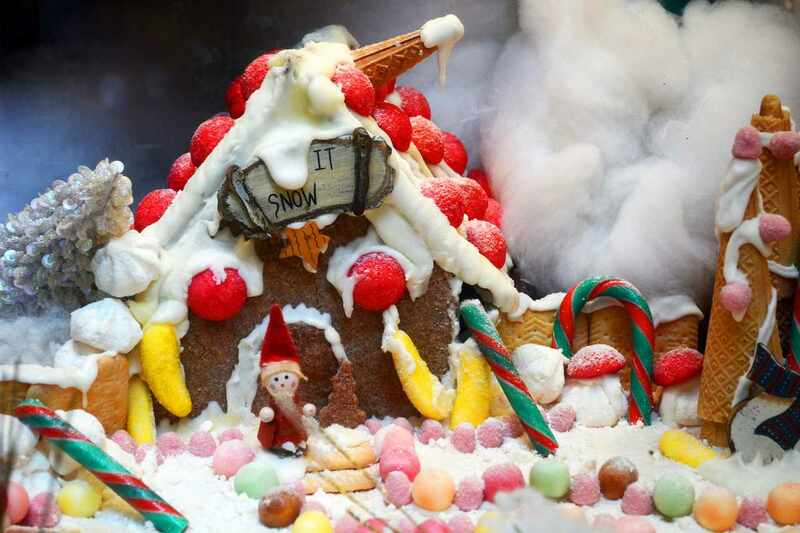 Don’t go home without trying the waffles and gingerbread.